The hiring process can be incredibly time consuming. Most recruiters and hiring managers don’t have a lot of time to spare, and the prospect of reviewing hundreds of resumes can seem downright daunting. The good news is that being planful with your recruiting efforts can make the candidate review process much more efficient and enable you to hire your next great team member! 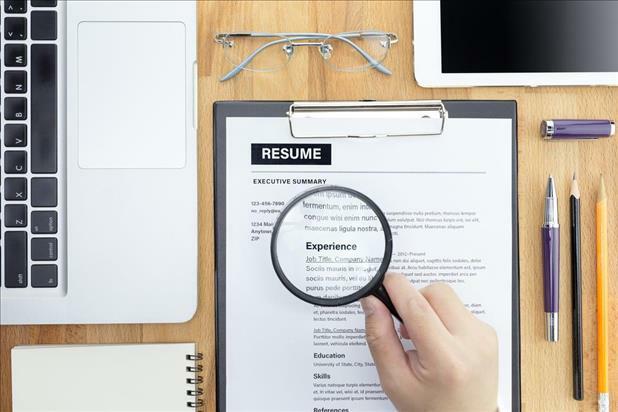 Here are the steps and key items you should be looking for when reviewing candidate resumes and applications in order to find the right hire. Before reviewing resumes, you should have a well-written job description that is the baseline for evaluating all job candidates. And, don’t simply dust off your existing job description. Prior to recruiting, take a fresh look at the workload and skills of your existing staff members along with your current needs and update the job description accordingly. This will ensure that you are deploying all of your resources as effectively as possible. While they are separate documents, it’s important to validate information on the resume AND application. During the hiring process, every detail from one source should align with the other. Remember that a resume is essentially a “marketing” document in which the candidate is putting their best foot forward, whereas the application is a legal document to which the candidate has attested to the veracity of the information. It’s not uncommon for there to be areas of incongruence; make sure that you discuss those with the candidate should you decide to proceed with his/her candidacy. It can be helpful to group resumes into three categories, such as, “Yes,” “Maybe,” and “No,” or “Qualified,” “Mostly Qualified,” and “Not Qualified.” This will enable you to stay organized during the process and avoid wasting time re-reviewing non-qualified applicants. You may also want to consider developing a screening checklist based upon the job description and advertised qualifications, which can be appended to each application. Screening candidate resumes and applications can go much more quickly when aided by an applicant tracking system (ATS), which can automatically identify if candidates meet your minimum requirements. Historically only large companies used ATSs, but a new generation of products geared specifically toward small businesses can be a good investment in your hiring process. As mentioned above, compare the candidate’s resume and application against your well-written job description to determine whether or not they meet the requirements of the position. If, for example, you are hiring a digital marketing specialist, you want to ensure that social media and content marketing are reflected. If you are hiring a social worker, you are likely looking for a master’s degree as well as a Licensed Clinical Social Worker designation. Confirm that candidates’ education and experience meet your requirements when reviewing resumes. Professional advancement and growth are key indicators of candidates who take initiative and have a record of success. Continuous learning is no longer a quality that is nice to have – it is needed for companies to maintain their competitiveness in today’s quickly evolving business environment. This can be reflected in resumes with promotions, certifications, advanced education/training, and memberships in professional and networking organizations. Conversely, evidence that a career has reached a plateau or has even gone backward with decreasing responsibility is something of which you should take note. With an ever-evolving workforce and corporate restructuring, the days of long tenure have gone out the door with pension plans. Add to that younger generations who stay on the job for much less time than their predecessors, and it’s no surprise that employees are no longer as loyal to an employer as they used to be. However, considering it can take upwards of six months for someone to become proficient in a new job, a candidate that switches roles every year is concerning – you have to assume they will most likely leave your employ after a year as well. Avoid looking at names, addresses, and other personal information, which is not related to the job, when reviewing resumes. Our brains can play tricks on us, and this information can influence our decision making much more than you may realize. Some organizations are even concealing this information from recruiters and hiring managers to reduce unconscious biases. 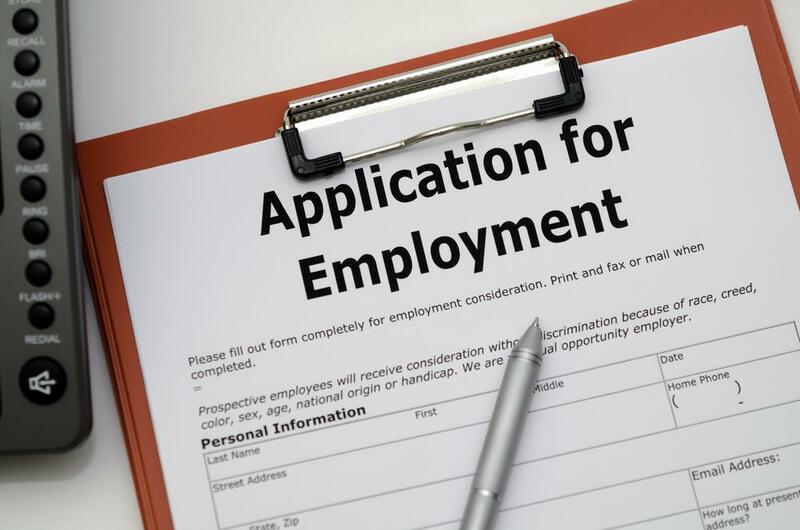 Increasingly, states and jurisdictions are passing “Ban the Box” laws, which prevent employers from asking about criminal background history on employment applications, but it’s still allowed in most places. If you have a candidate who has indicated that they have been convicted of a crime, it’s important to discuss this with them to understand the situation. Simply placing all applicants that answer this question affirmatively in the “no” pile can have an adverse impact on minority candidates, get you in legal trouble, and ultimately result in your losing out on potentially great workers. Minor errors – definite deal breaker? Many employers exclude candidates who haven’t submitted cover letters or have one typographical error. Unless job related (for example, the candidate is applying for a writing or editorial position), does it matter? Of course, if you are hiring for a detail-oriented position and the application is incomplete or full of typos, that’s another story. Use your best judgement, but don’t rule out potentially great hires due to minor mistakes in candidate resumes and applications. 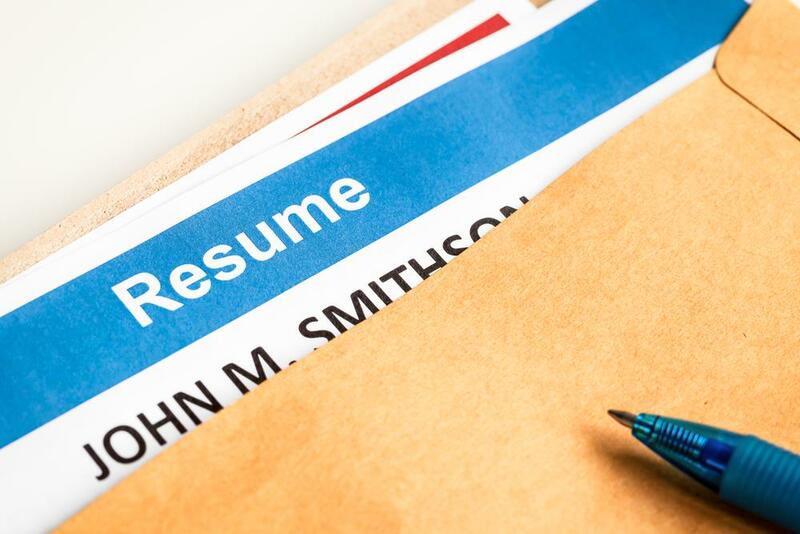 The initial process of reviewing resumes and applications can be the most challenging part of recruiting. Narrowing down a large number of applicants – with each offering different skills and experiences – can overwhelm any hiring manager. Creating a hiring process with the key strategies above will improve your chances of ensuring that qualified candidates make it into your interview pool, and you’ll be one step closer to finding the right hire!